A simple, yet reliable waist bag with contrasting panels, double zippered main compartment and side release clip, this waist bag offers hands-free convenience. 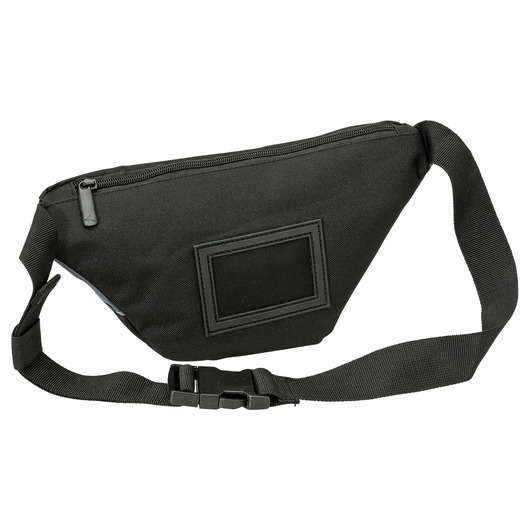 A waist bag that is great for travel, hiking and everyday use! 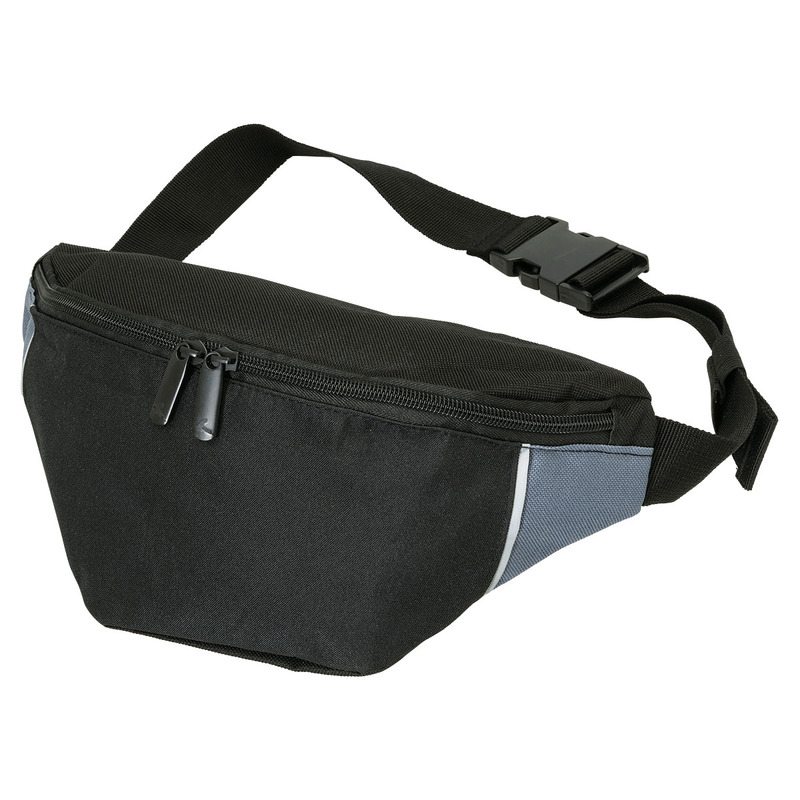 This simple, yet durable and reliable waist bag will keep your items and valuables safe and organise. It features a 4 litre capacity, 600D/300D polyester with PVC backing, double zippered main compartment, side release clip, reflective piping strips, business card holder on back, and contrast panels. Ideal for travelling and doing sports outdoor, plus simple design and easy to carry. Protects and prevents pickpockets, suitable for carrying money, mobile phone, pen, passport, etc. 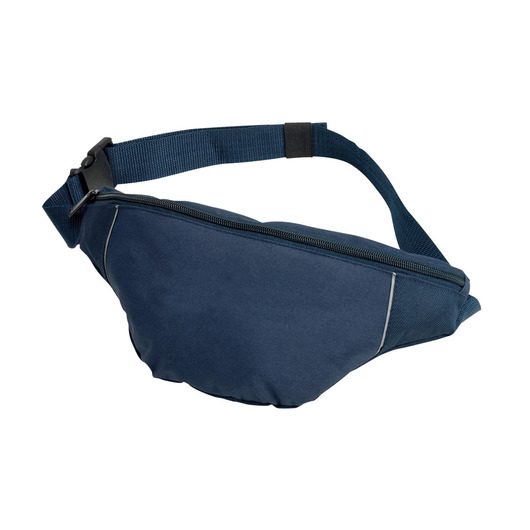 Suitable for hikers, travellers, campers, athletes, etc.